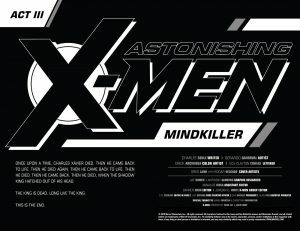 Marvel Comics Universe & Astonishing X-Men #12 Spoilers: A Year Long Storyline Climaxes, But Is Professor Charles Xavier Dead Or Alive? 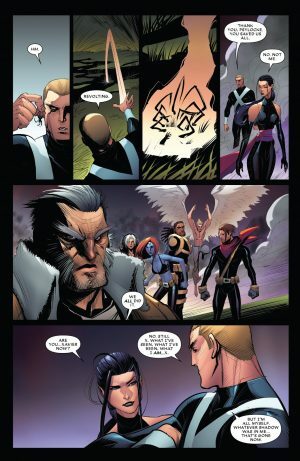 Marvel Comics Universe and Astonishing X-Men #12 Spoilers follows. 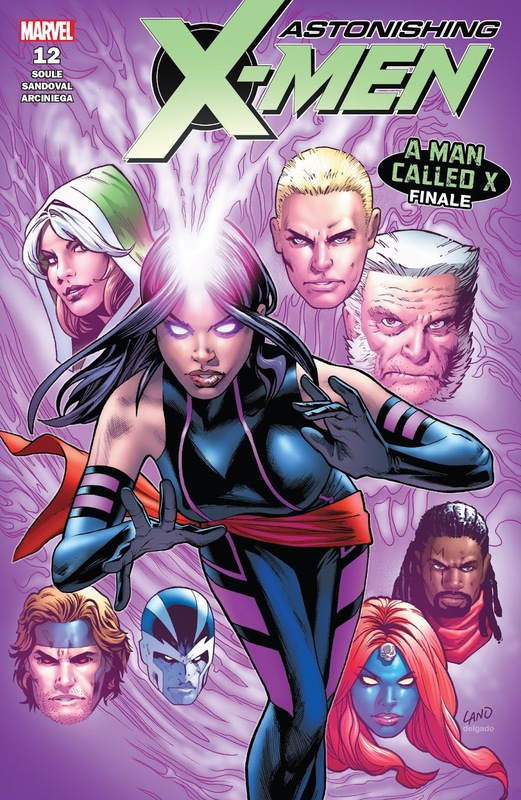 A Year Long Storyline Climaxes, But Is Professor Charles Xavier Dead Or Alive? 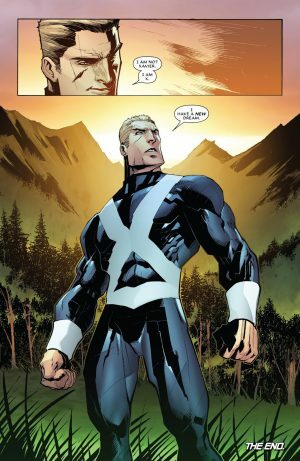 Through this year long arc it appeared that Professor Charles Xavier has returned to the land of the living, by having his mind take over the body of Fantomex who sacrificed himself for Professor X. This new character with Fantomex’s body and Charles Xavier’s mind was simply the man called X. 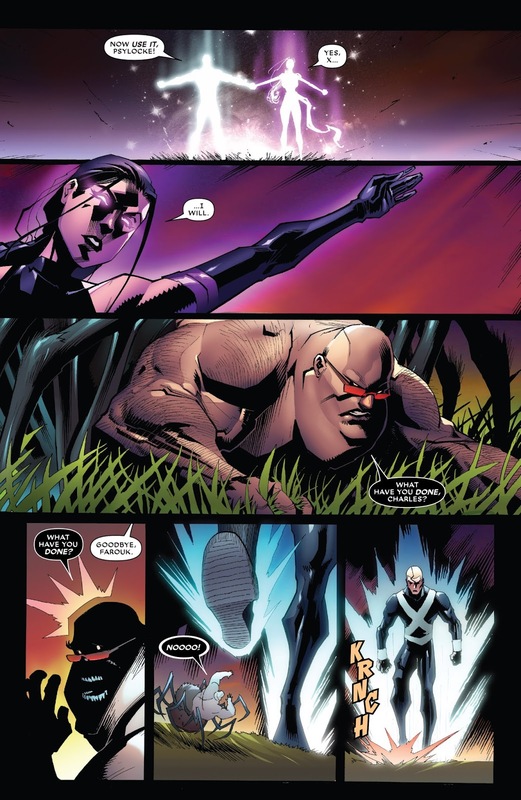 Last issue, the Shadow King crawled out of X’s mind seemingly killing both body and mind of X. 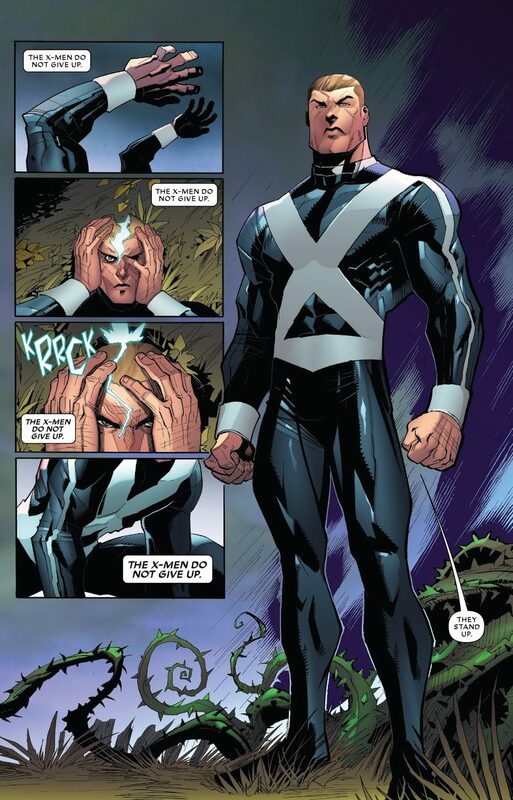 However, X is more powerful than we though and literally pulls himself back together. 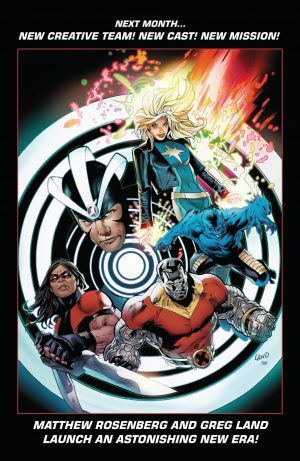 Professor Charles Xavier remains alive as X! 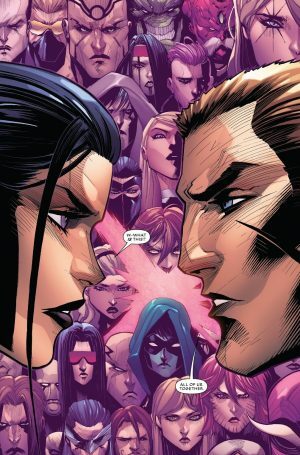 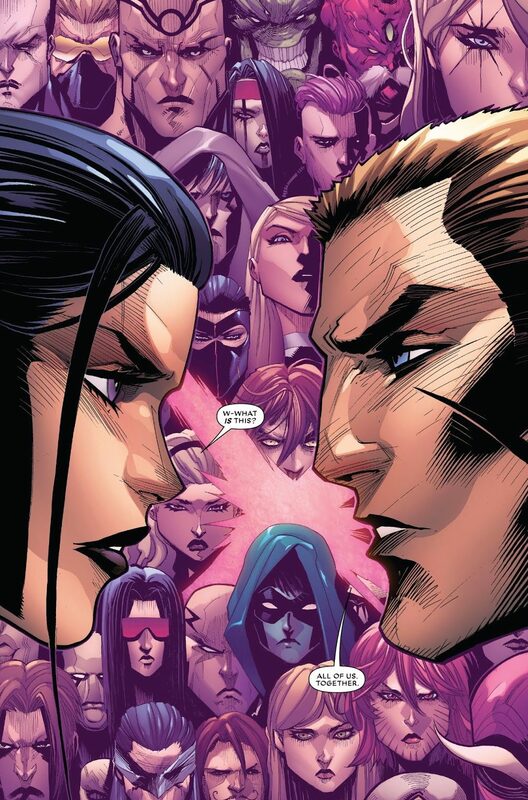 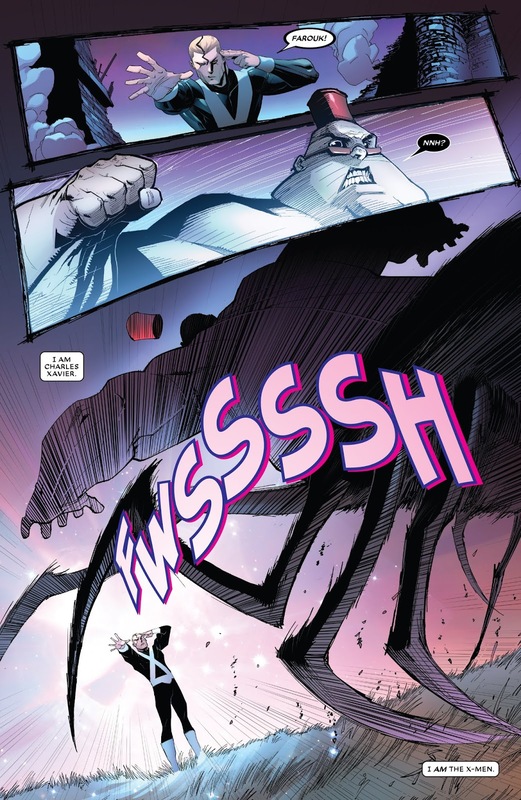 …shows Psylocke how to save the world by tapping into the power of all Earth’s psychics; X shows her how. 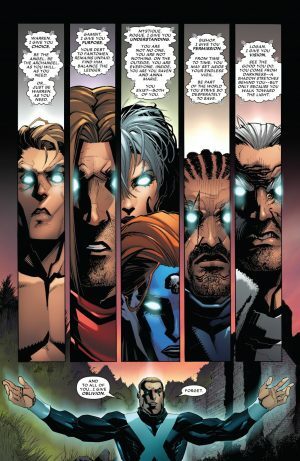 …and the Earth is saved. 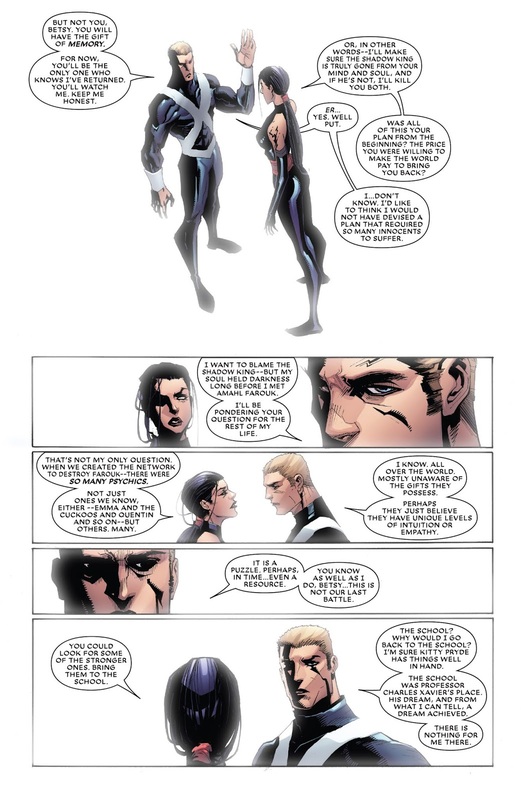 …Psylocke who will remember and keep him honest. 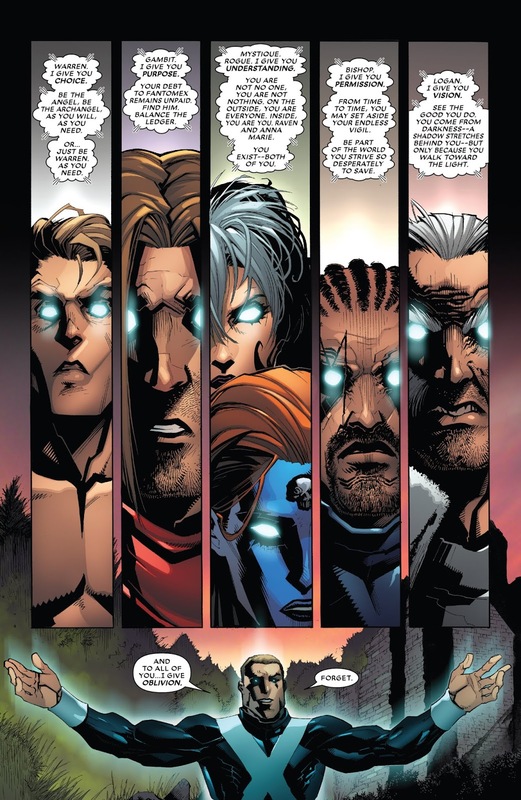 …and a new creative team and X-Men roster debuts next month.